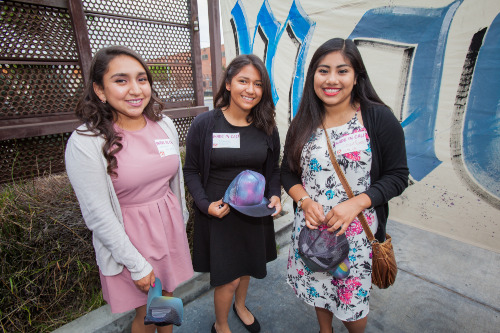 View the stories of some of our scholars. 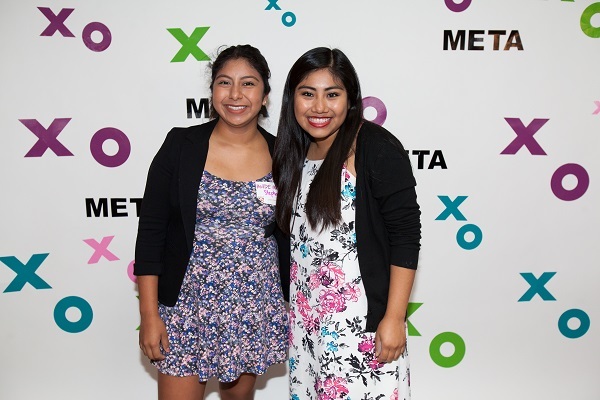 META supports 98 scholars who attend colleges and universities across the country. 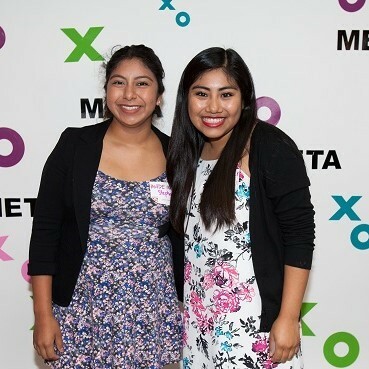 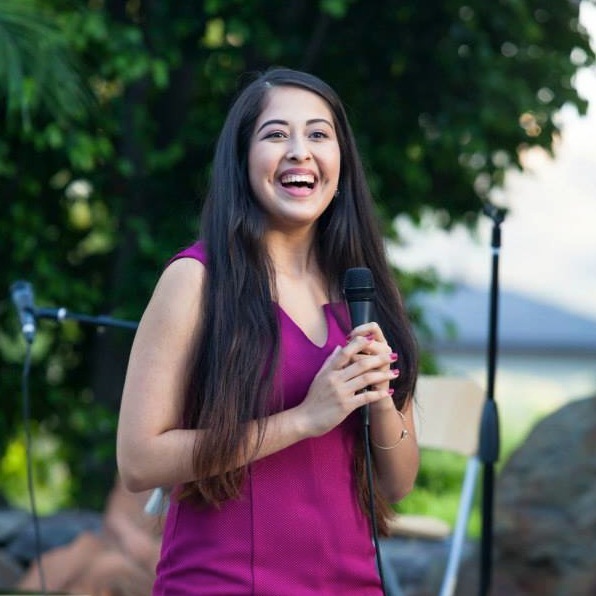 The META Foundation seeks to level the playing field for Latino college scholars by providing scholarships and supportive services to bolster their opportunities to succeed. 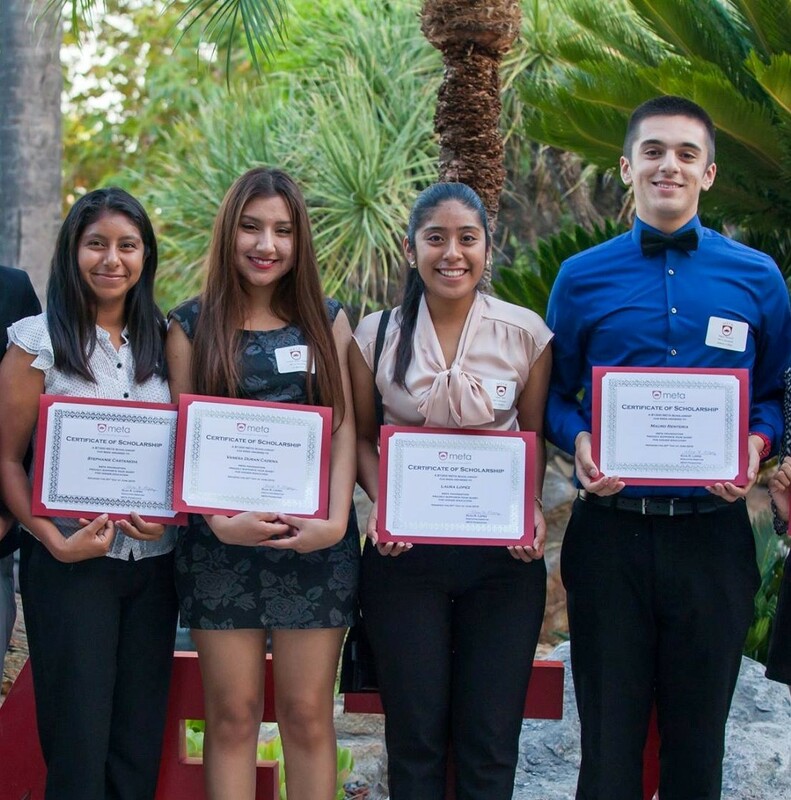 See what we do.